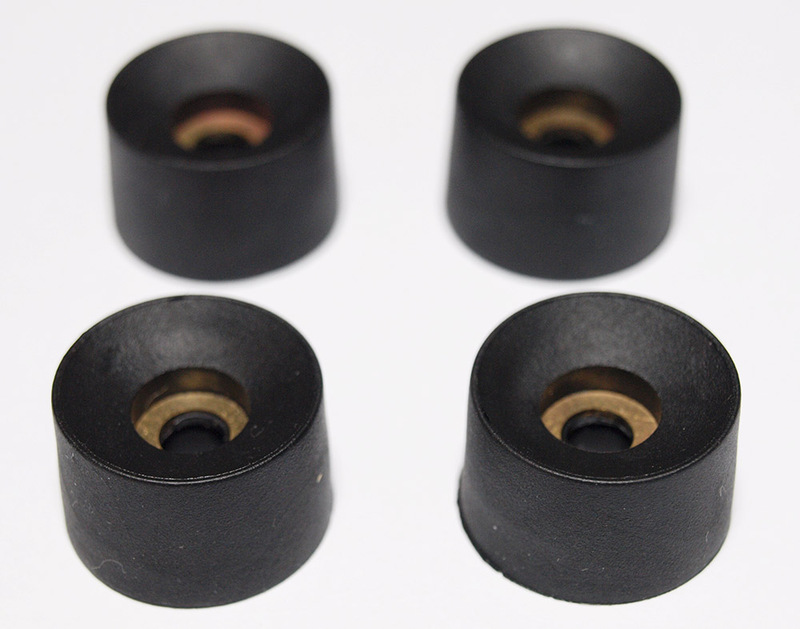 These are a perfect replacement Black 200 series feet. Made as an exact copy to GPO specifications with metal insert. You must use your existing screws.